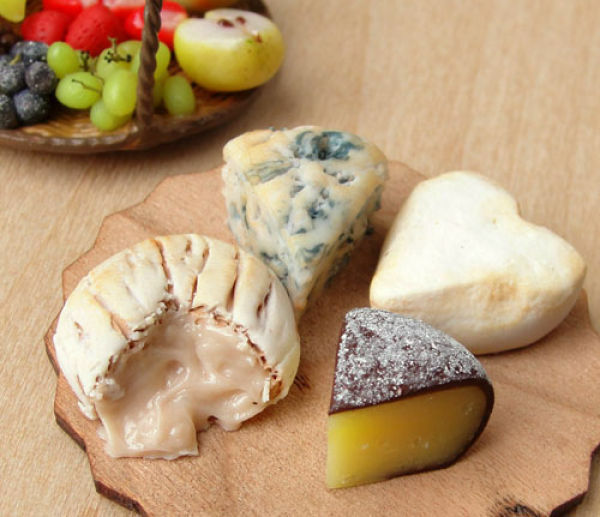 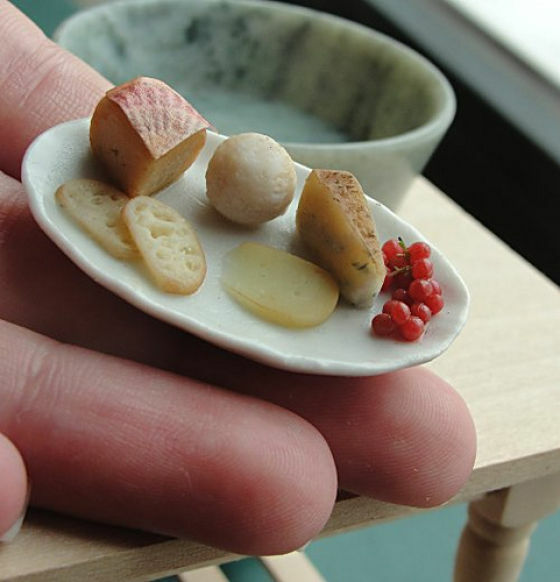 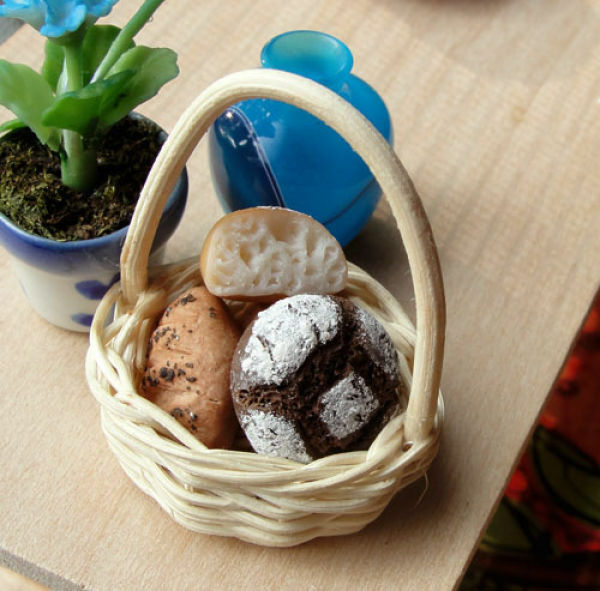 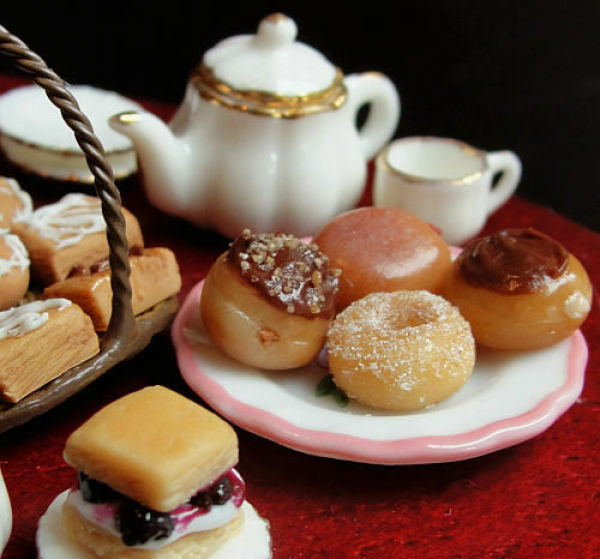 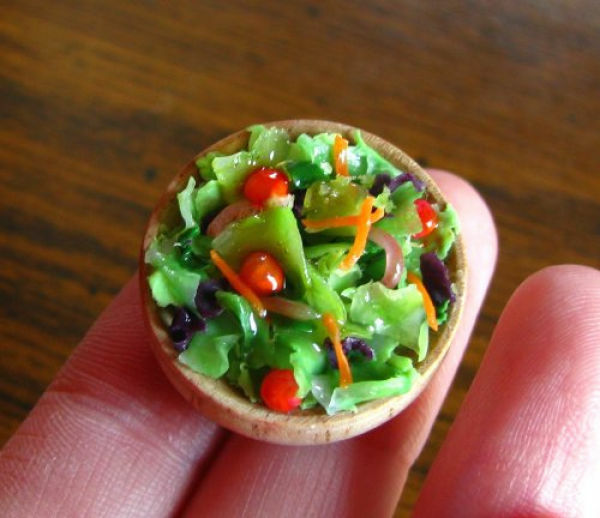 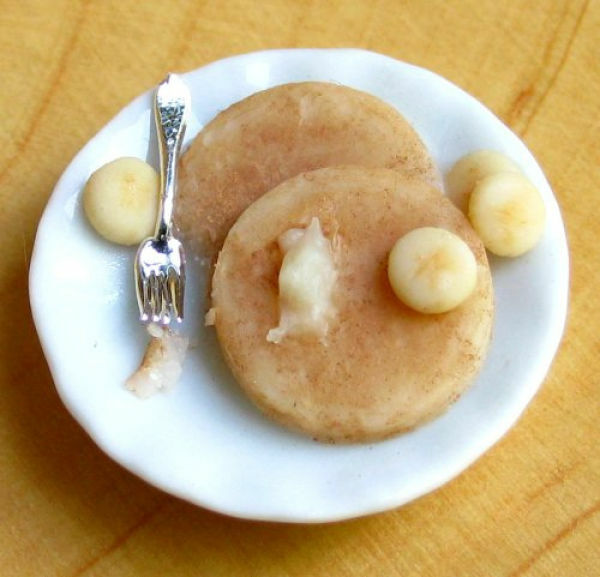 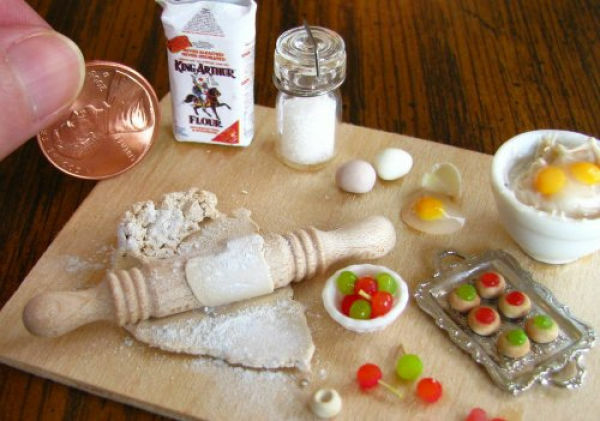 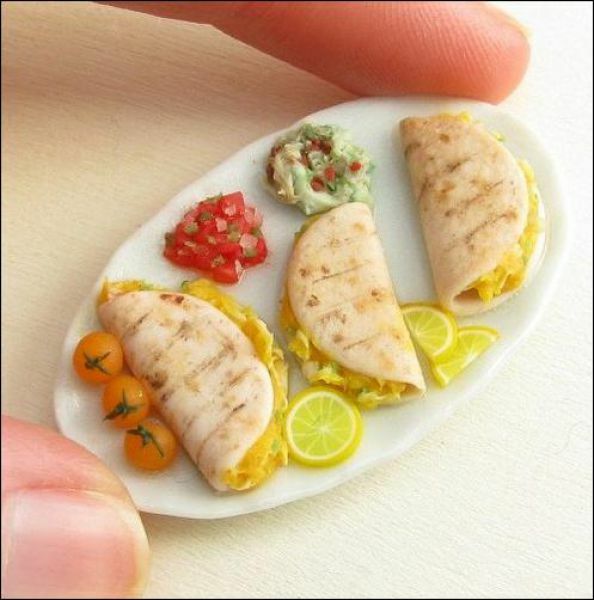 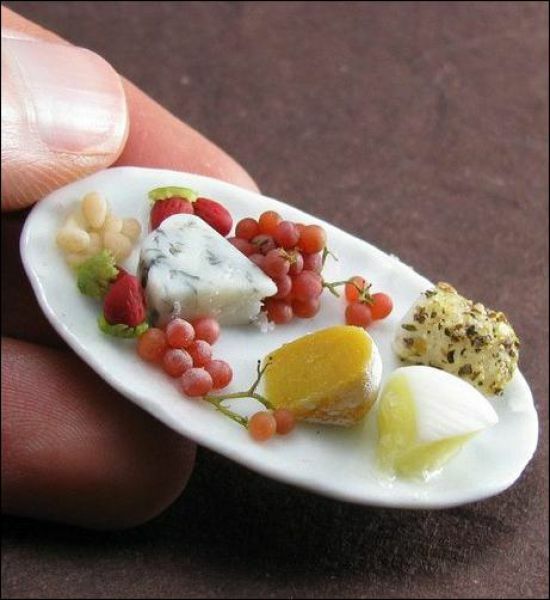 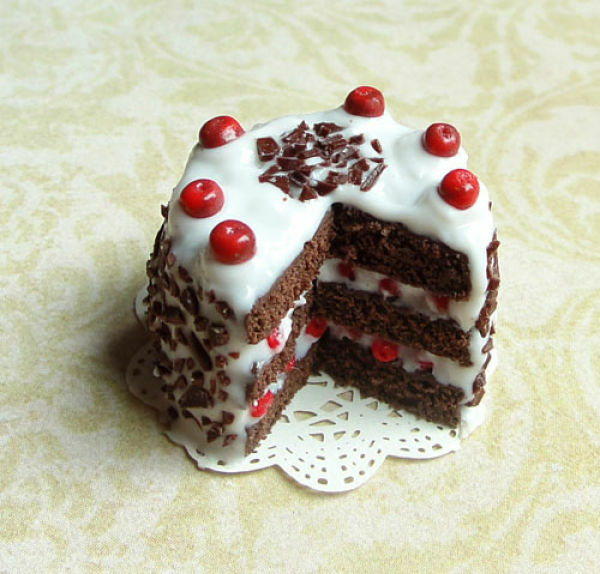 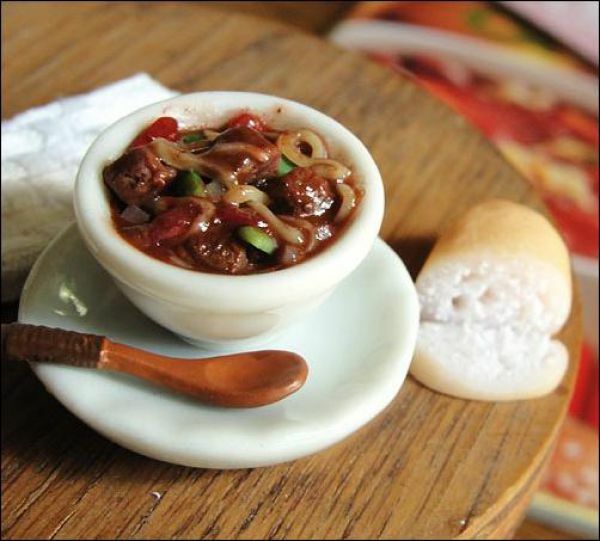 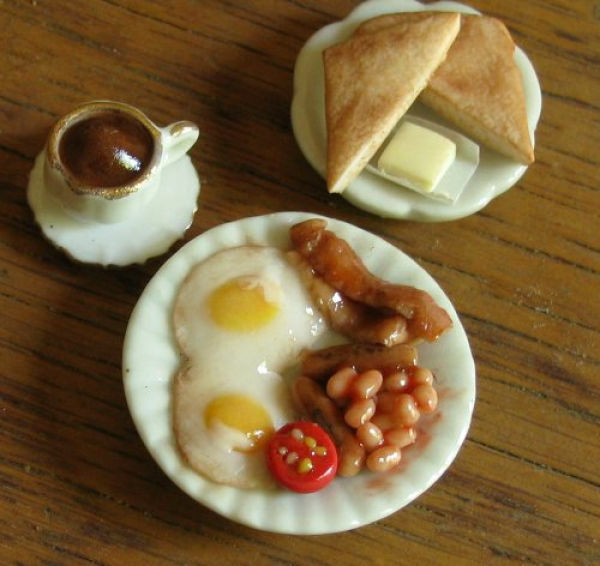 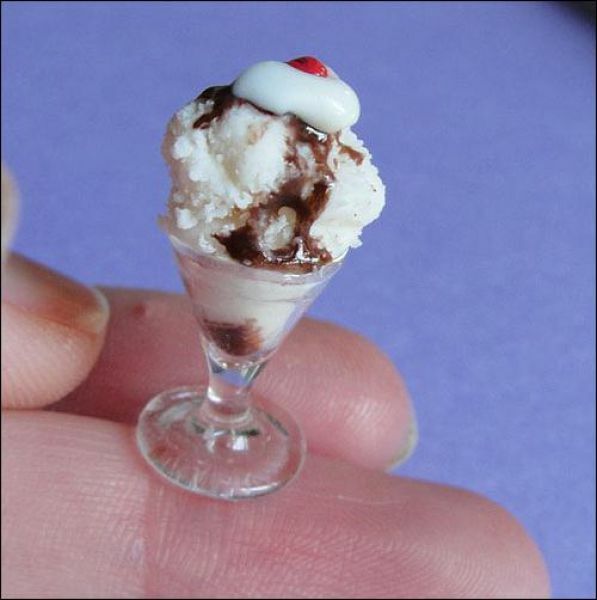 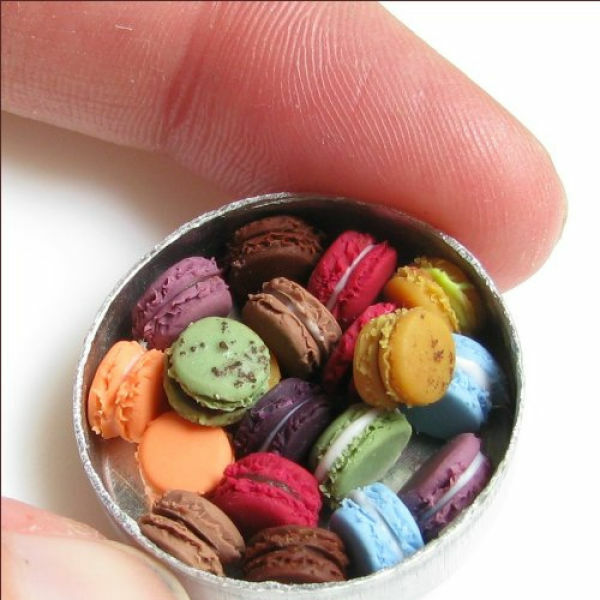 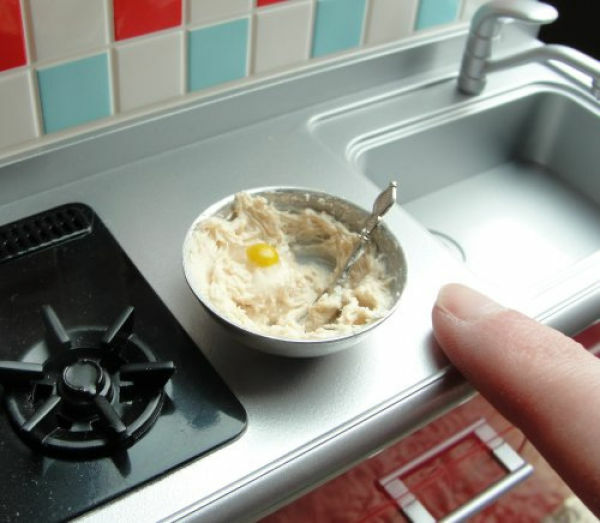 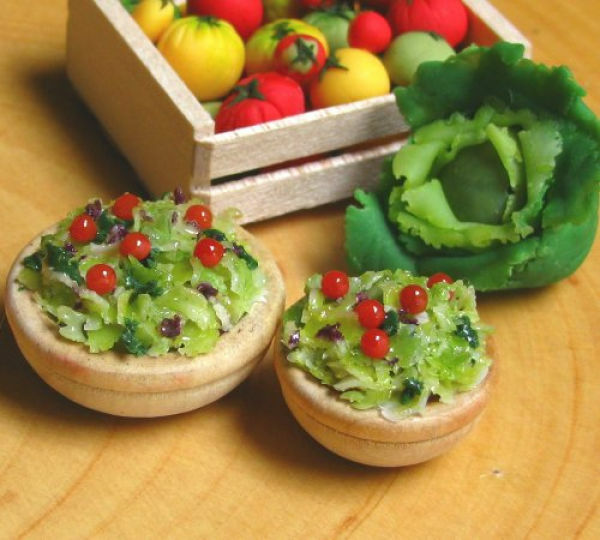 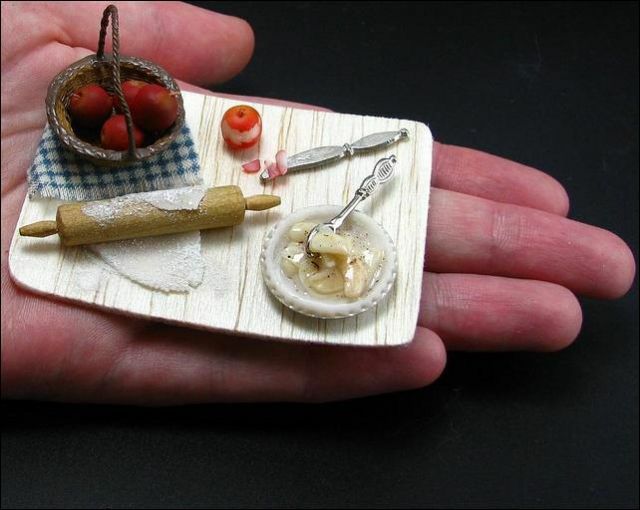 Do you remember our Yummy-Yummy Food post about miniature meals designed for a doll house? 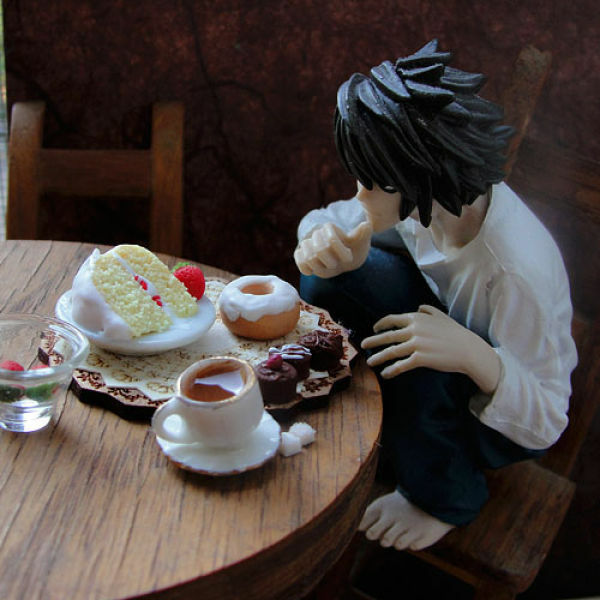 This time we have amazing sculptures by American artist Kim Burke. 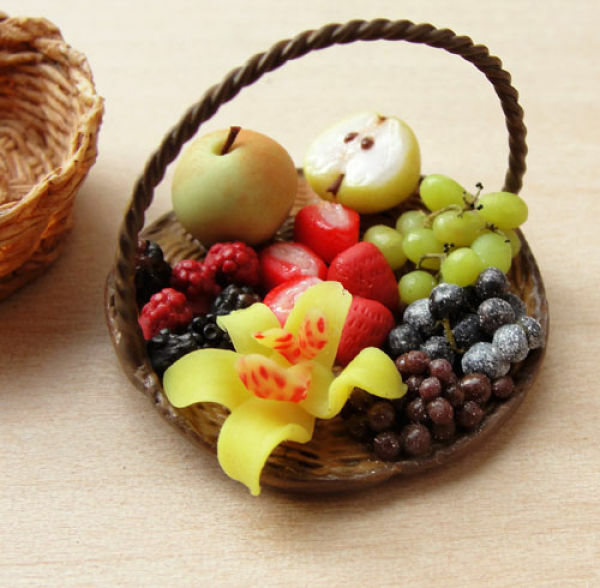 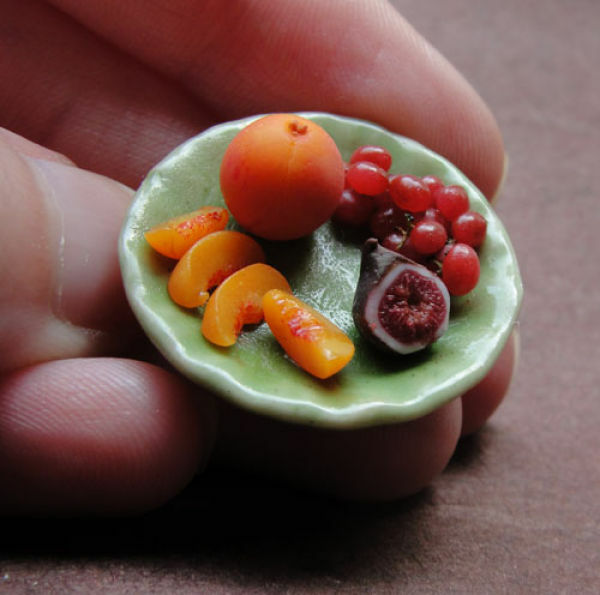 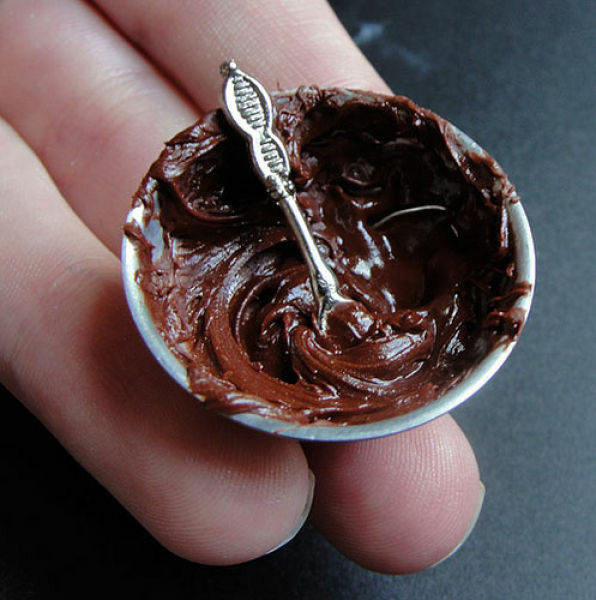 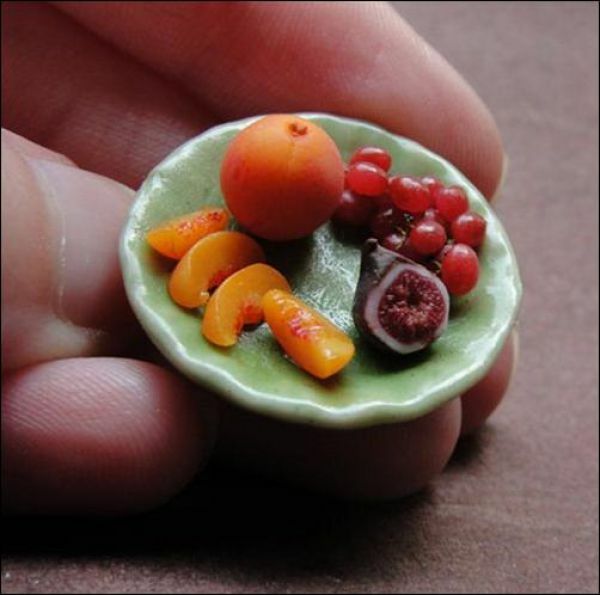 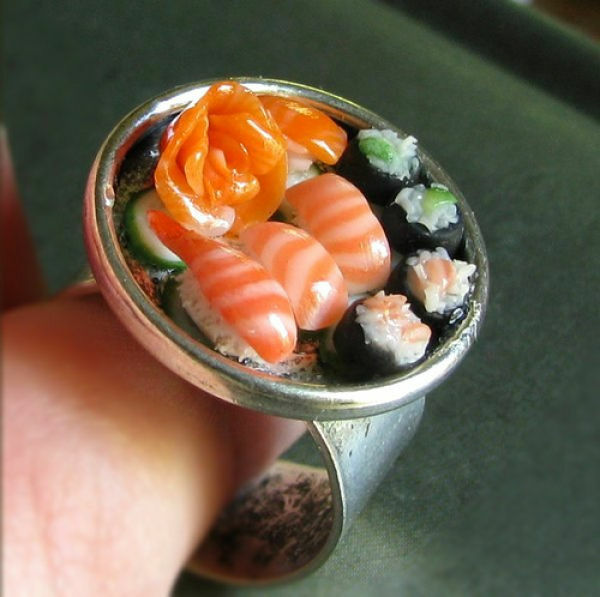 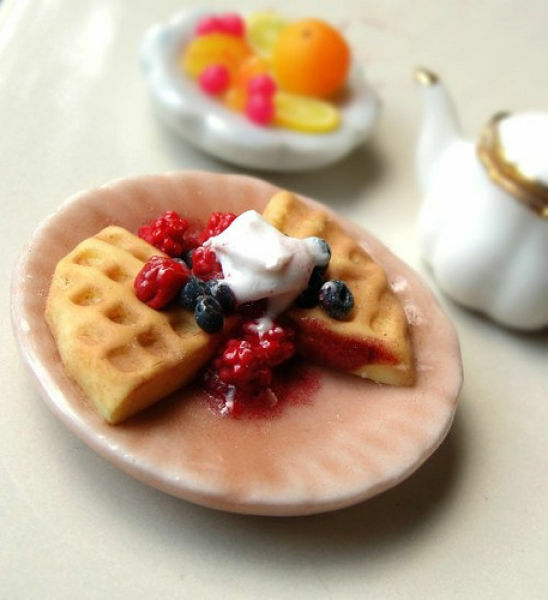 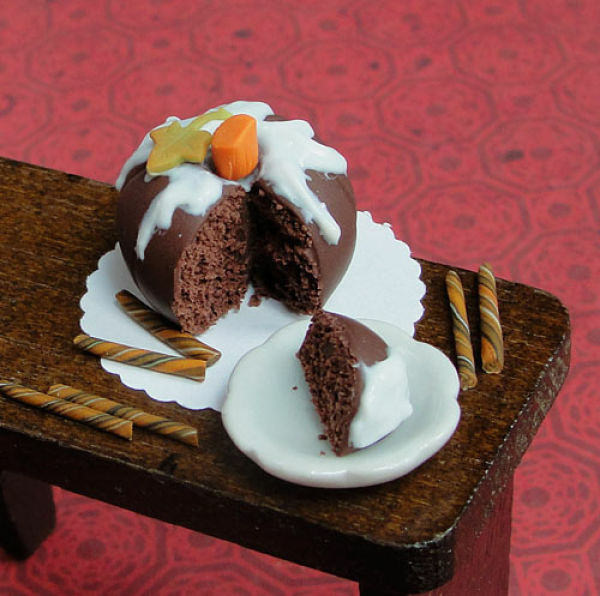 She is creating mouthwatering miniature treats out of polymer clay, and they look absolutely delicious. 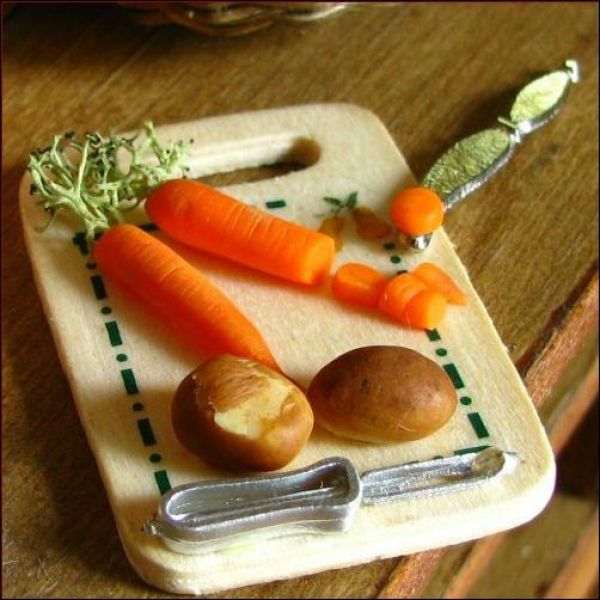 I gues its for the mouses living in the castle of the king of england?